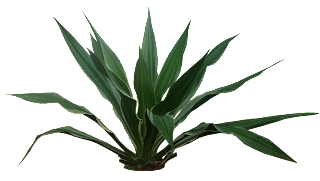 Furcrarea is native to tropical Mexico, Central America, northern South America, the Caribbean, and belonging to the family Agavaceae. Popular species : Furcraea foetida, Furcraea selloa, Furcraea hexapetala , Furcraea tuberosa . 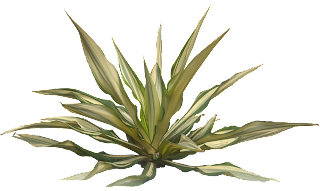 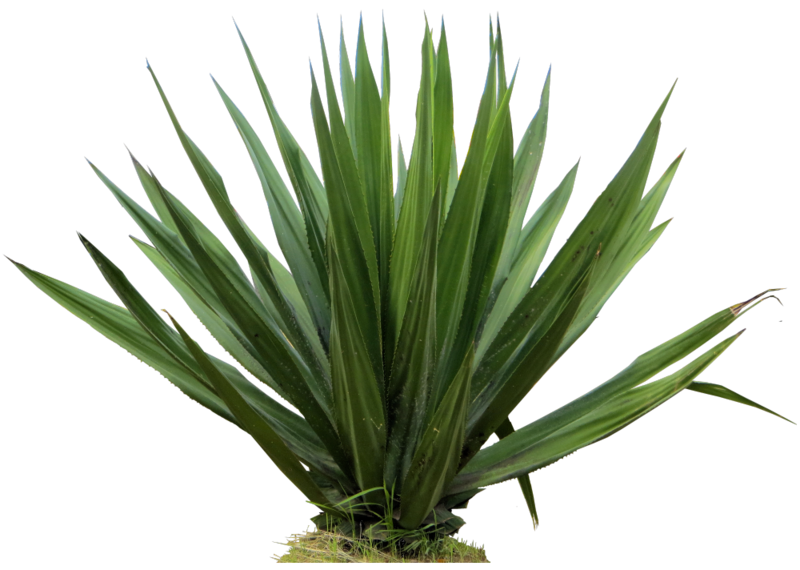 Synonyms: Furcraea gigantea, Agave gigantea. 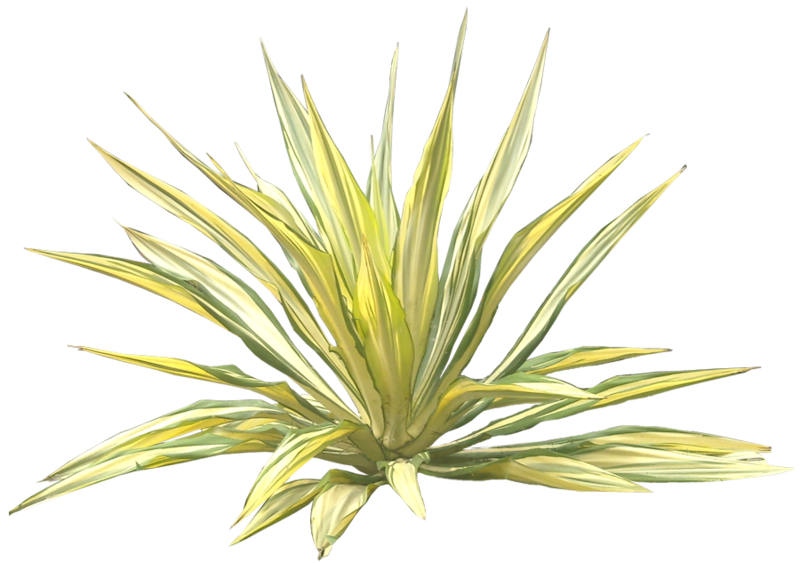 Common names : False Agave, Mauritius Hemp, Giant Cabuya.